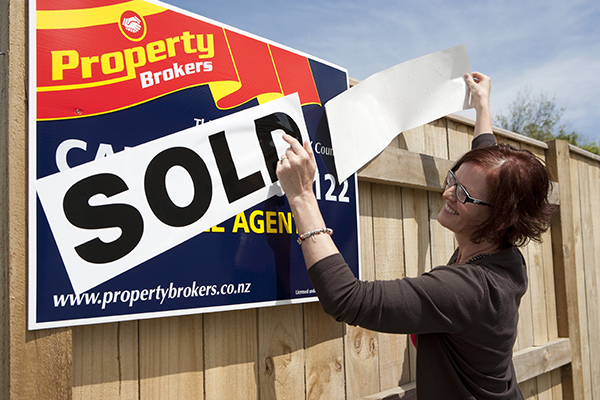 Here at the Property Brokers we understand selling a property can be both exciting and stressful at the same time. We’re here to help make the process as smooth and stress free as possible. All Property Brokers sales agents are fully qualified and have a great knowledge of property sales in their local regions. We aim to get you the best possible price for your property within your timeframe. Choose the right agent. Having a salesperson whose ability you are confident in can go a long way to easing the pressure involved in selling your property. Making use of your sales consultant’s expertise is a fantastic way to get a head start in the process. It’s also important you choose someone you feel confident with, and can get along with, as your real estate agent is someone you will be working with to achieve the best possible result for the sale of your property. Ask questions. Remember that everybody involved - from sales consultants and lawyers to building inspectors - works for you. They will be only too happy to answer any questions you have. Prepare your home/property for sale. The way you present your home/property for sale is often different from the way you live day-to-day. Get good advice on what works best so that you feel adequately prepared when you reach the market. Don’t forget your real estate agent is there to help. They’ve done this before so will have plenty of advice on how to achieve the best results. You can find some top tips here. Decide which method of sale works best for you. 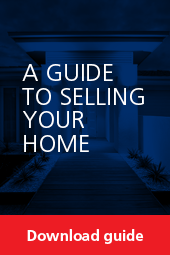 There are several options for you to choose from, including fixed price, negotiation and auction. Your sales consultant will provide advice but ultimately the choice is yours. Relax! You’re in good hands. We’ll provide you with regular updates, market feedback and advice along the way to help inform your decision making process going forward.